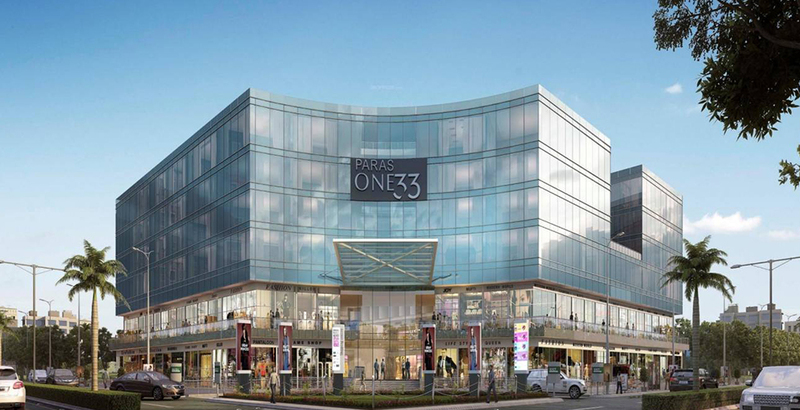 Paras One 33 is a low-rise mixed land use development project offering retail units, hotel & serviced residences and office space spanning over an area of 2 acres. This is an ideal destination for multi-national and regional businesses and a vibrant place for young executives to reside. 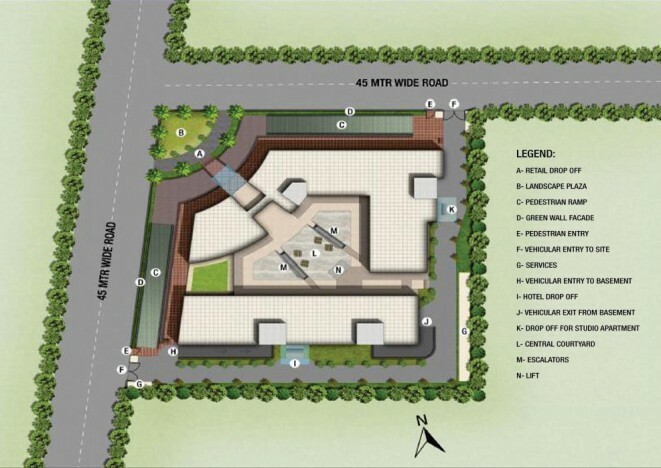 Meticulously designed by one of the leading Indian architects, Hafeez Contractor this is a 3-sided open plot that has a 5 storey infrastructure. A self-sustaining urban pocket with excellent infrastructure, this project is situated in the prime development corridors in NCR, that has witnessed a large scale and rapid residential development, thereby introducing multiple avenues for businesses. 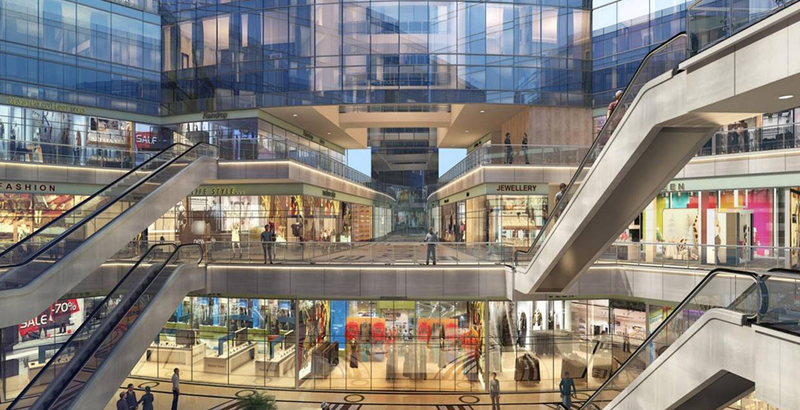 With limited commercial inventory available across the adjoining residential development, this is one of the upcoming commercial centres on the Noida Expressway. 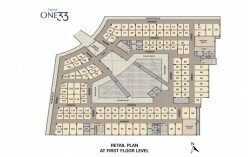 This project is adjacent to Noida-Greater Noida Expressway, which is one of the prime development corridors in NCR. 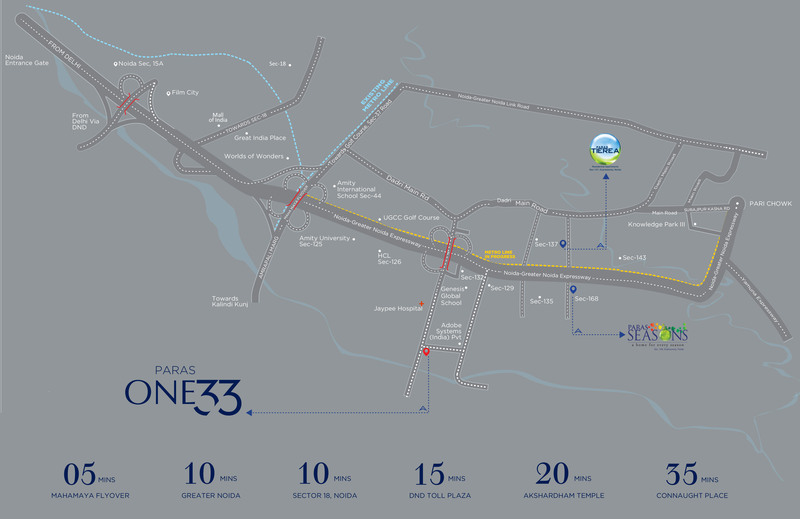 The areas adjacent to this stretch have garnered rapid residential development in the last few years that has resulted in the growth of multiple avenues for business and projects. 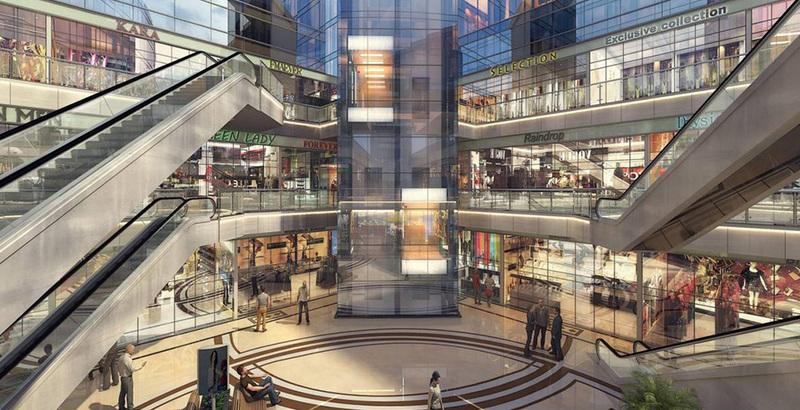 This project enjoys excellent connectivity via Noida-Greater Noida Expressway that further makes it an tempting prospoect for those looking to invest in a commercial project. • 20 minutes drive from Akshardham temple. • 5 minutes drive from MahamayaFlyover. Earthquake resistant RCC framed structure with masonry partitions. Access control & CCTV surveillance. Distribution- Provision of cable upto Retail unit. 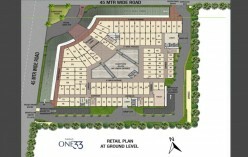 Metering: Retail unit load will be metered. Lightening protection & earthing pits as per norms. Solar panels to augment common area lighting. 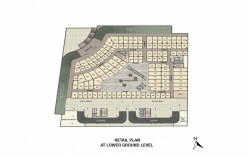 Lifts connectivity of retail floors with basement level parking. Escalators connectivity between retail floors.